Officials at the federal government’s 401(k)-style retirement savings plan on Wednesday announced how they plan to provide additional flexibility to participants in light of a law signed by President Trump last fall. The 2017 TSP Modernization Act, enacted last November, will allow federal employees and retirees to make multiple age-based withdrawals from their Thrift Savings Plan accounts and remain eligible for partial withdrawals after they leave government. Additionally, those who have left government would be able to make multiple partial post-separation withdrawals. At a meeting of the Federal Retirement Thrift Investment Board, which administers the TSP, project manager supervisor Tanner Nohe said employees of the agency have been working on implementation since the new law was signed. They plan to finish implementation by September 2019. 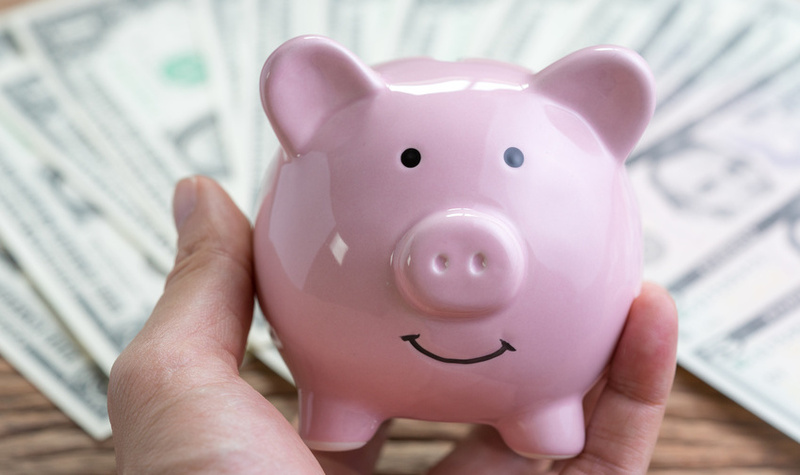 Under current rules, participants in the TSP are allowed one partial withdrawal in their lifetime—either in-service at age 59 1/2 or one after leaving federal service. After that one withdrawal, if a participant wishes to take money out of their account, they must make a full withdrawal, setting up monthly payments or an annuity or take a lump sum. But Nohe said once the new rules are in place, a participant will be able to make post-separation withdrawals as frequently as once every 30 days without triggering a full withdrawal. Additionally, in-service age based withdrawals will be possible up to four times per year. The law also lays the groundwork to provide participants greater flexibility in changing the amount and frequency of monthly installment payments. Before the TSP Modernization Act, a former federal employee could only receive payments from their account on a monthly basis, and changes to the sum of those payments could only be made during an open season period between October and December. Nohe said that under the upcoming changes, a participant could elect to receive TSP payments on a monthly, quarterly or annual basis. On top of that, they can change both the amount and frequency of payments at any time of year, and participants can elect to stop and restart installment payments anytime. Retirees also will be able to make partial post-separation withdrawals while receiving regular payments. Before the rest of the provisions of the new law go into effect, TSP will cease its practice of “account abandonment” as early as August, Nohe said. Under current TSP and Internal Revenue Service rules, when a participant reaches the age of 70 1/2, they must arrange for a full withdrawal and make a required minimum distribution to take out of their account each year. If someone does not do that, TSP moves all of their holdings into the G Fund—government securities that accrue at a statutorily mandated interest rate—and contacts the participant to inform them of the change. Agency spokeswoman Kim Weaver said that usually prompts the person to contact the agency, at which point they set up how they wish to receive payments and the money is reinvested in other portfolios as they wish. Nohe said that under the change that will go into effect this summer, that full withdrawal election is no longer required. Instead of abandoning an account, the agency will send a check for the minimum withdrawal payment required by law. Additionally, participants will be able to select whether the required payments come from their standard or Roth account, or some combination of the two. To learn more please reach out to us and get your personalized review.